Think of all the conversations you’ve had in your lifetime. At least a few, right? You’d think you’d have learned something about writing dialogue by now. Just encase you haven’t met your quota, take some advice from John August. 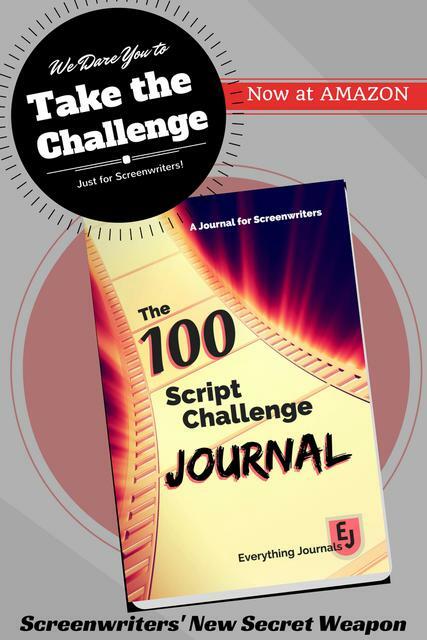 As someone with a script load of good advice, John August shares more free stuff than any other screenwriter of his stature. (Thanks, John!) And here he goes again… explaining how he writes dialogue. I usually share my takeaway, but what was yours? Image courtesy of pakorn via FreeDigitalPhotos.net.